May, 2018, Petrozavodsk, the capital of the Republic of Karelia, will become the center of ecology-focused life of the Barents Region, which will promote further cooperation bethween the countries. 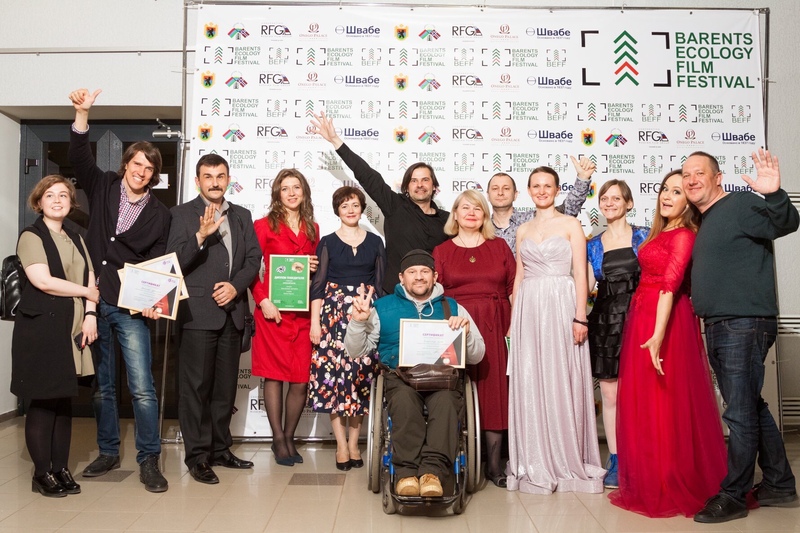 The Best Ecology Film Festival (BEFF) unites those who are intersted to learn something new, to share their opinions and to find creative problem solutions. We show the positive sides of the environmental issues. Acting is better than talking! BEFF demonstrates the ecology tourism development potential of the Northern regions and serves as coverage opportunity to promote and develop ecological event tourism trend. BEFF unites the film directors, who make films about the environment, raise the ecological issues and offer positive problem solutions. BEFF encourages young promising directors to make films, in order to do that a workshop conducted by professionals is organized for them and camera-men. At workshops ecology film community is formed during the interaction and experience exchange between the participants from Norway, Sweden, Finland and Russia. Within the Festival week te participants are working on the project which will be shown on the last Festival day. BEFF also shows the films, which were demonstrated at the leading world festivals and got awards. The spectators will have the opportunity to discuss the issues raised in the films with the field experts, voice their own opinions and, maybe, join the Ecology Life movement, the choice of the film characters. Ecological consciousness is the main target! Everyone can do something to protect our environment! There will be a special competition, which should encourage to make more films. The applications should be submitted before 12th March by e-mail to beffest@gmail.com. issues as well as the opportunity of networking among the ecologists, film directors and the residents oof the Barents region. BEFF is the place for creative people: for five days the work-shops and master-classes on EcoArt will be open. Decorations, artistic objects, photography these are just a few master-classes focuses. At the BEFF closing ceremony there will be ecology fashion show of the leading designers. Photo and art exhibitions will be presented along with the Festival. Special attention will be paid to ecology business and ideas exchange.